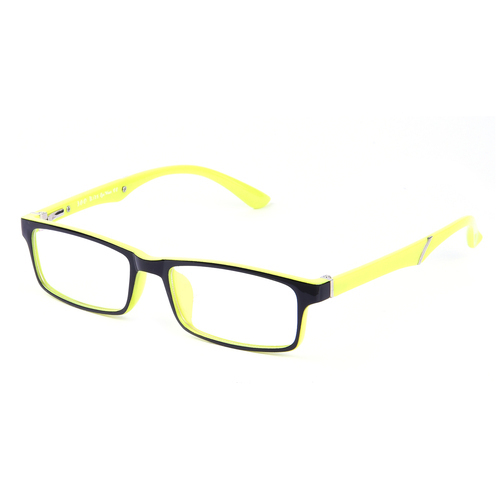 We are manufacturer, supplier, trader, exporter and service provider of unique Eyewear Frames collection. Our main purpose to make the design of our eyewear frames according to latest fashion. We offer comfortable and scratch free eyewear frames to our clients. We carry out special training for our employees to build the skills in them according to the latest technology.